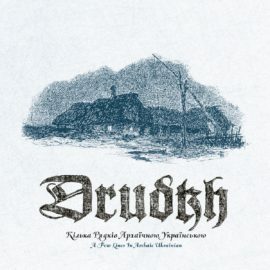 DRUDKH stream the track “Autum in Sepia” of new compilation! 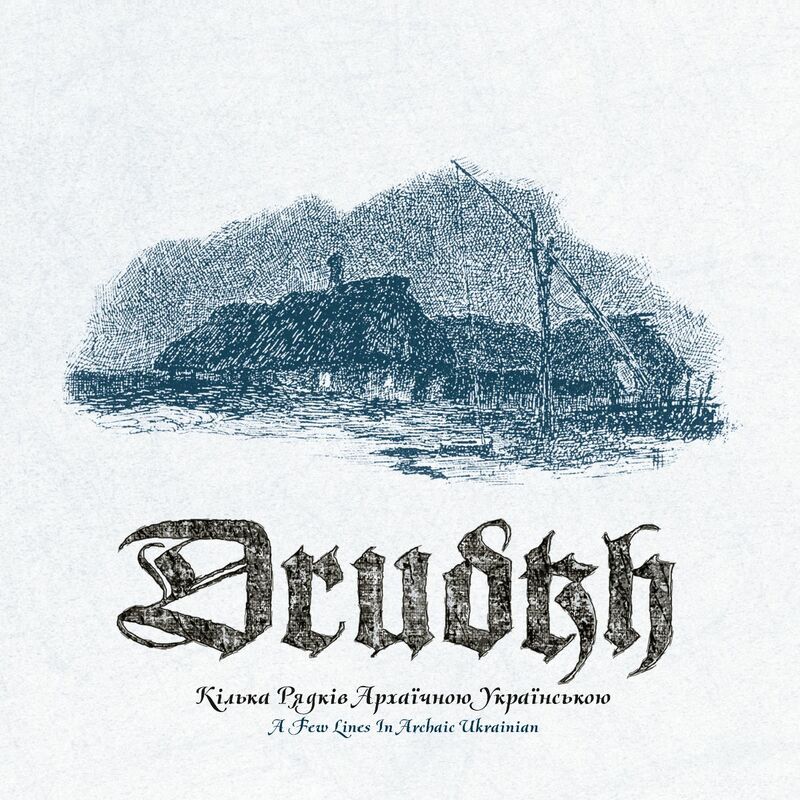 Ukrainian black metal icons DRUDKH are streaming the track “Autumn in Sepia”, taken from the new compilation ‘A Few Lines in Archaic Ukrainian’. The compilation, set for worldwide release on April 5 via Season of Mist Underground Activists, bundles the songs from the band’s split EP’s with HADES ALMIGHTY, GRIFT and PAYSAGE D’HIVER. Previously, this set of songs was only available on limited vinyl, but will now be released on digipak and cassette. Following a cooperation with acclaimed Swedish underground one-man project GRIFT, DRUDKH release ‘Betrayed By The Sun / Hägringar’ in September 2016. The lyrics for “His Twenty-Fourth Spring” were penned by Bohdan-Ihor Antonych (1909–1937), who died at the early age of 28 years from an infection of the appendix. The family of Mike Johansen (1895–1937) was of German and Lithuanian decent and arrived in DRUDKH’s hometown Karkhiv at the end of the 19th century. His words were used in the song “Autumn in Sepia”. Johansen also suffered a premature death; as he was brutally murdered by the Soviets in a Kiev prison under a fabricated accusation of conspiracy.